Manchester City have always been the goal-scoring machine, and this season their, barrage to the back of the net and to the top of the Premier League table has been quite something. Despite that, they’ve always been on the look-out for stellar talents. Now, their most recent purchase comes right from their bitter neighbors Man United, and has already gone on to start his time in a true City fashion. The Blues have signed Alexander Robertson, who was hailed as the ‘best under-15 player’ amongst the ranks of the Red Devils. The young Australian had failed to agree on a new deal with United, which provided City with an apt opportunity to sign the lad, despite their transfer ban on academy players, which only applies to club-registered footballers. Further, Robertson, who is a box-to-box midfielder, lost no time in proving his worth with his new side. This was on show during the youth team’s recent encounter in the Floodlit Cup. The young boys of Manchester were up against Rotherham, and much like their senior team players, they thrashed the club in a resounding 7-0 victory. The stand out performance was delivered by the new signing, who found the net a whopping four times. Moreover, scoring goals is no new thing for the youngster, who was renowned for his ability during his days in the U-14 side for United. This most certainly seems like an awful loss of talent for the Red side of Manchester. Lastly, the talent being accumulated by the Citizens is something to keep an eye on, as their youth academy is being hailed amongst the best in the world. 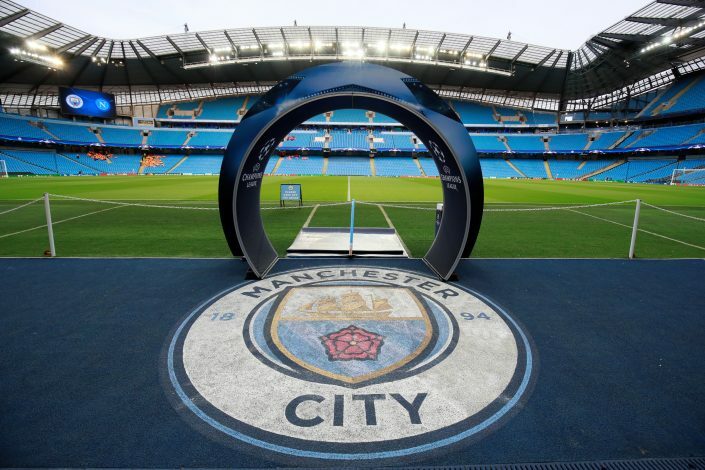 Apart from Robertson, it also houses the likes of Phil Foden, Tosin Adarabioyo, and Brahim Diaz, who put in occasional impressive cameos with Pep Guardiola’s senior squad.